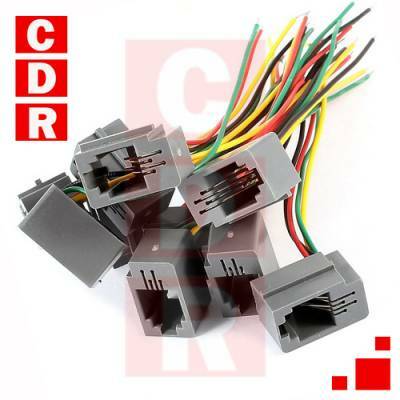 CONECTOR RJ9 HEMBRA 4P4C C/CABLES 15CMS. C/TERM. 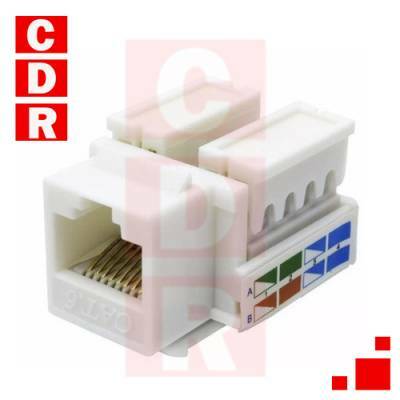 CONECTOR RJ9 HEMBRA 4P4C C/CABLES 20CMS. S/TERM.